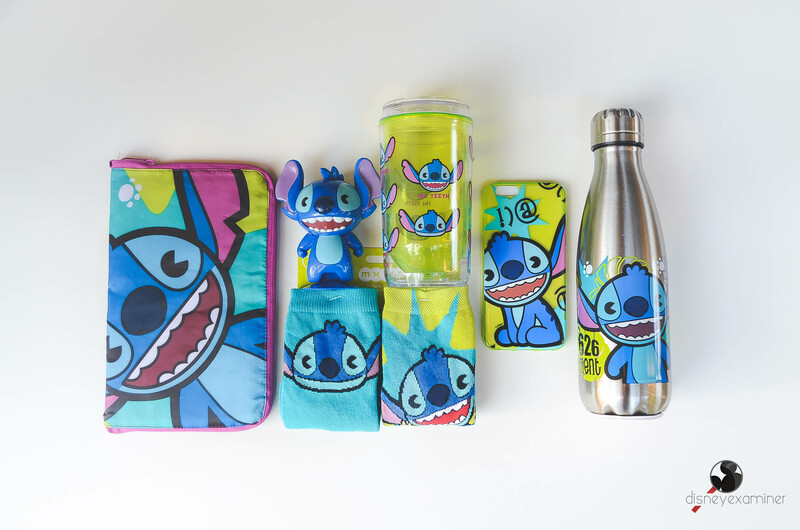 Take a look at the Disney Store's newest MYXZ collection, where Disney school items are sure to mix things up! …and do you want to know how to go back to school in style? Disney Store has shared an all-new collection called MXYZ (pronounced “mixies”) just in time for the upcoming school year! 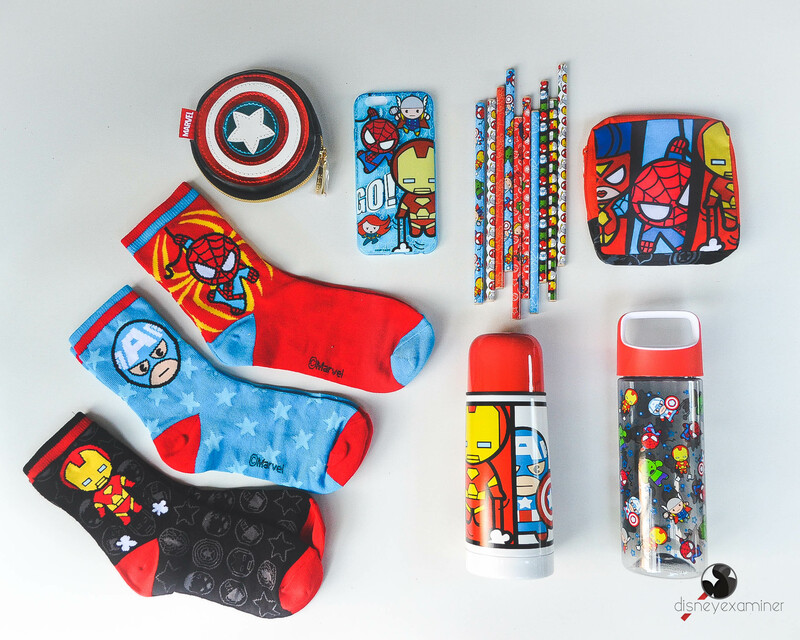 This kawaii-inspired collection presents items adorned with popular Disney and Marvel characters that are perfectly patterned and designed for your mixing and matching pleasure. You’re able to express your love for Disney and fashion by sporting these trendy items. No longer will you have to subject yourself to settling for those plain back to school items – now you can MIX things up with pieces that pop! 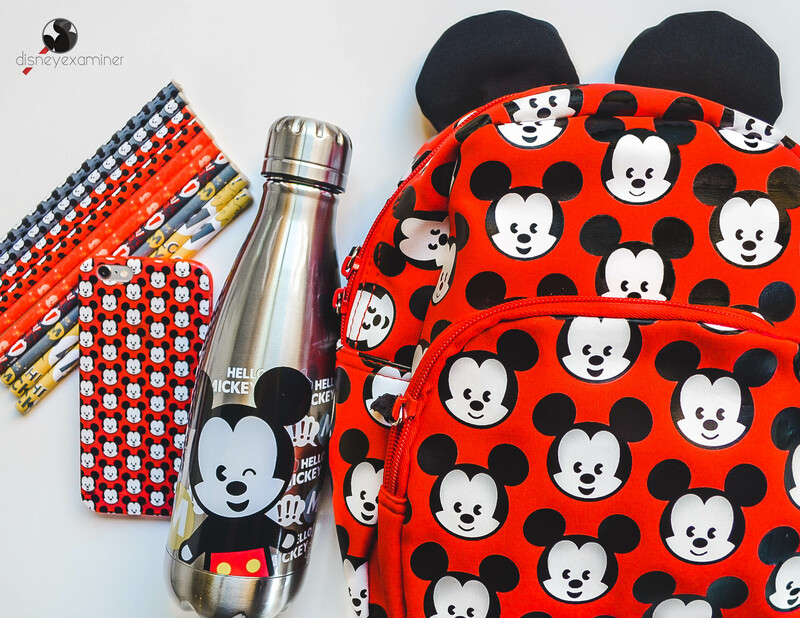 Back to school essentials like drinkware, backpacks, and pens/pencils are dressed up with fun and brightly colored Mickey Mouse, Minnie Mouse, Marvel, and Stitch designs that are sure to make you stand out in the crowd. Go in style and #GETINTHEMIX this school season. Check out the MYXZ items and possible packages below that are now available in Disney Stores and DisneyStore.com! This small (9.5 x 8 x 4inch) backpack has a whole lot of pop! Wearing this backpack designed with the facial expressions of Minnie Mouse will get you all feelin’ some type of way! These Minnie Mouse coin purses comes in a set of 2, and will remind you that change is good! It is made out of rubber material with a cool 3D design. 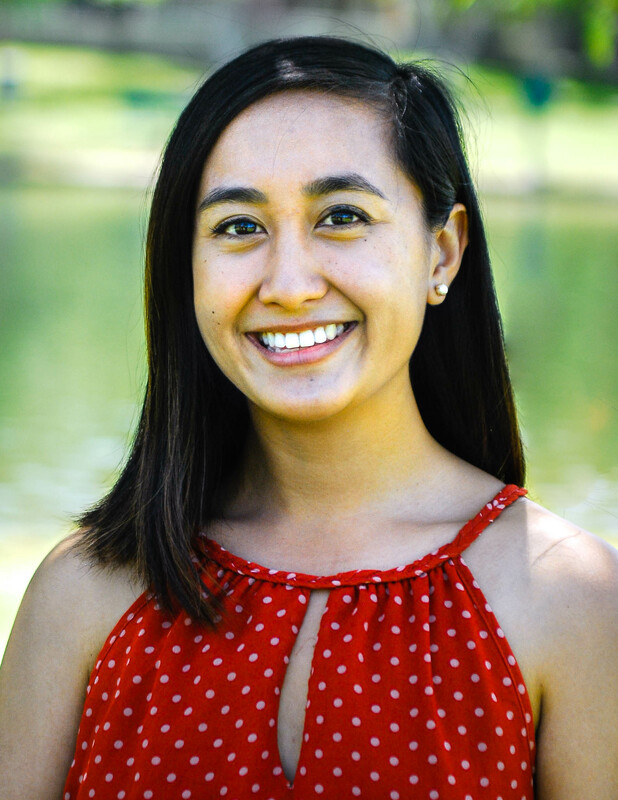 This product looks like a soda can, but is reusable, way more eco-friendly, and dressed to perfection thanks to Minnie Mouse! It is folded up to look like a clutch bag, but un-zip, unfold, and it will reveal itself to be a large (16×14) nylon tote. It can sit on your desk as a decorative figurine, but pull up the head and you’ll get a usable pen! That’s what we call using your head! This 626 experimental bag looks small, but let it loose and it will become so much more! A large (16×14) nylon tote to be exact! Let Stitch walk alongside you and keep you comfortable on all your new school adventures by slipping on these soft knit socks. Yes, it’s cute… but it is so much more than just its looks! Stick Stitch on your desk and he can smile back at you while your studying, and will even tag along for the ride as you write! This is essentially a acrylic soda can that you can use over and over again. It is BPA free and will protect your drink from harmful chemicals that would be sure to make a good experiment go bad. The small and mighty Stitch is sure protect that precious phone of yours. This cute gel phone case comes with a screen guard and cleaning cloth as well! A sturdy stainless steel body that is able to hold 12 ounces of drink, and will look cute doing it. Step into these comfy soft knit Mickey Mouse socks and you’ll be able to step out the door with confidence! You’ll be sure to be all ears with this small (9.5 x 8 x 4inch) backpack. Keep hydrated with this twist-top handled Mickey Mouse water bottle. It is a plastic water bottle that is BPA free and will be able to hold around 14 ounces of cold drink! Write up some inspiration with the Mickey Mouse Pencil set ( comes with 10 in total). Don’t underestimate the size of a square. This small Mickey Mouse square opens up to be a large (20 x 16 inch) nylon tote. A Captain America shield coin purse that is sure to protect your money. Wearing these Marvel heroes won’t “Knock your socks off” in the best way possible. Some of the Avengers have assembled to protect your valuables including that precious phone of yours! This gel cover also includes screen guard and cleaning cloth. These heroes will save you from your worst writers block. This heroic pencil set comes with 10 pencils in all. This container designed with some of Marvel’s best superheroes will fight off the cold weather and keep those drinks warm! It has a stainless steel construction, is BPA free, and can hold up to 12 ounces of liquid. This small square can pack a huge punch and open up to be a large (20 x 16′ inch) nylon tote. Even heroes need to keep hydrated. This water bottle, with a helpful handful, is perfect for those who are constantly on the go. Don’t just MARVEL at these items… WIN ‘EM! Be sure to #GETINTHEMIX by entering to win in our giveaway HERE. it’s always good to mix things up every once and a while.